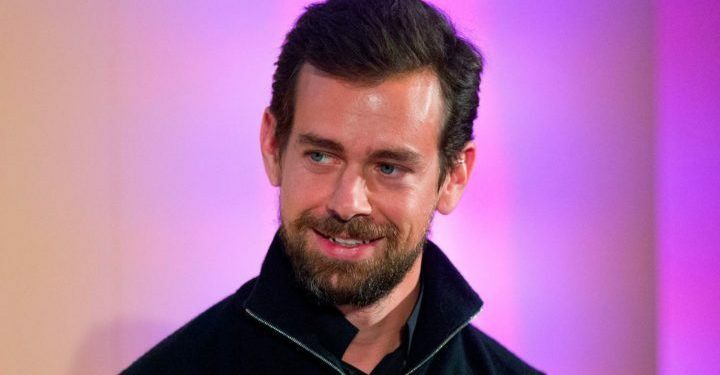 Jack Dorsey, the CEO of social media platform Twitter has just revealed that he stays healthy and manages his stress via a strict diet. According to the 42-year old who is worth about $5.3billion, he eats only once a day, fasts on weekends, and ensures he walks five miles to work. Dorsey made this known on the March 15 podcast with Ben Greenfield Fitness. According to the CEO, he does seven minutes of exercise per day using the Seven apps, also gets in more exercise by walking briskly for an hour and 15 minutes every day to work.